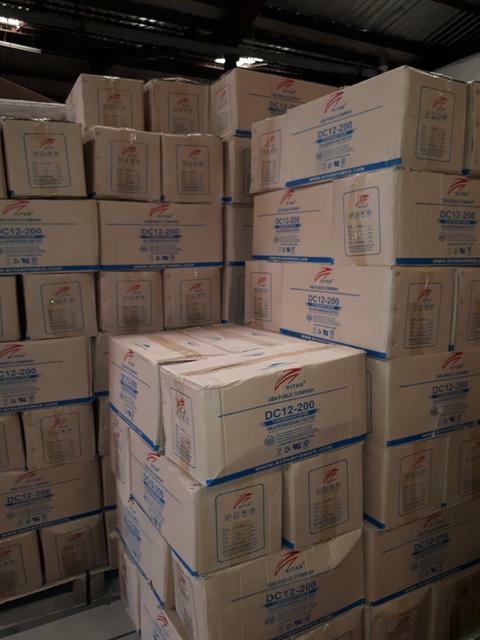 Buy genuine/original Ritar batteries in Nigeria Buy genuine/original Ritar batteries in Nigeria — Wavetra Energy LTD.
Wavetra Energy LTD have been verified as authorised Ritar batteries distributor in Nigeria and we know what it means to buy original and genuine Ritar deep cycle batteries in Nigeria and at the best price. We have seen fake Ritar batteries. We have really seen fake Ritar batteries and that is why we are putting up this post to guide people before they make the final (wrong) decision. Deep cycle batteries are more like an investment. Its really a big pain when you realise that you spent so much only to get a fake Ritar battery in return, fake Ritar that sometimes may not last up to 6 months! Why do we see fake Ritar batteries every where?! The reason you see fake Ritar batteries every where is simple, Ritar is a trusted international brand and product preferred by customers all over the world. As a matter of fact, major telecommunications companies (not one) prefer Ritar batteries for their huge power demand. So once again we have seen fake Ritar batteries. We used to sticker 'Ritar' stickers pasted on fake batteries but now there are lots of lookalikes of genuine Ritar batteries that you will find it hard to differentiate with the real one except you already knew. 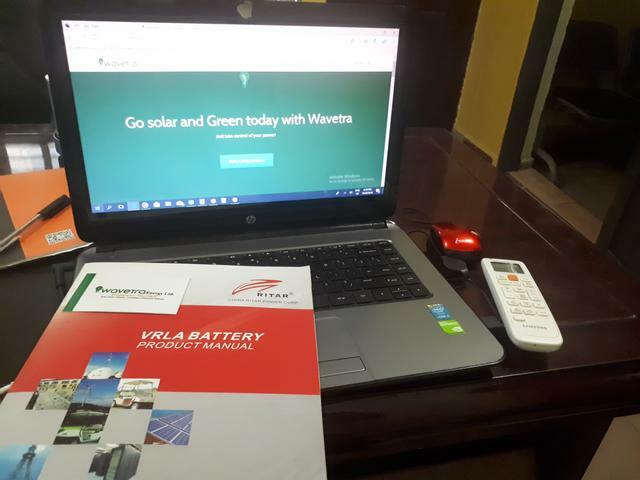 Buy Ritar batteries from Wavetra Energy LTD. Buy at our offline stores or here online ﻿below.﻿ You can prepay or PAY ON DELIVERY (Within Lagos). We deliver same day and give 12 months warranty. We also deliver nationwide. You can pick up at our offline stores at 32 Adeniyi Jones Avenue, Ikeja, Lagos. See other Wavetra stores. This might sound a bit like commercial to you but it is the best bet you can get and for want of a better way to put it, we are very blunt with the fact. How much are you selling your Ritar 200ah battery? I want to buy it.